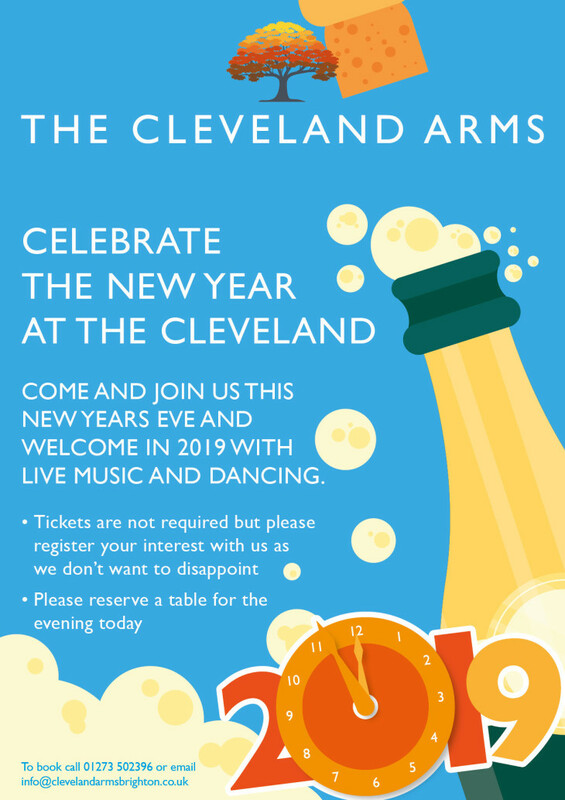 See in the New Year here at The Cleveland Arms with live music and celebrations!! With food served until 9:30pm please book your table now so you don't miss out on what will be a very enjoyable evening! !